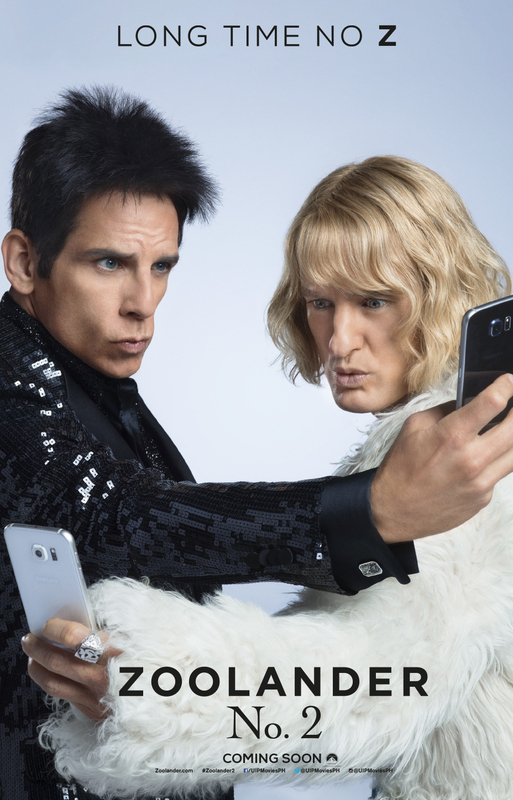 The latest trailer for Paramount Pictures' outrageous male model comedy “Zoolander 2” is now online which you can view at this same post. "Zoolander 2" is the sequel to the 2001 surprise hit comedy “Zoolander” starring Ben Stiller and Owen Wilson, who are both reprising their roles. Stiller also served as director of the original, and has likewise returned to helm the sequel. 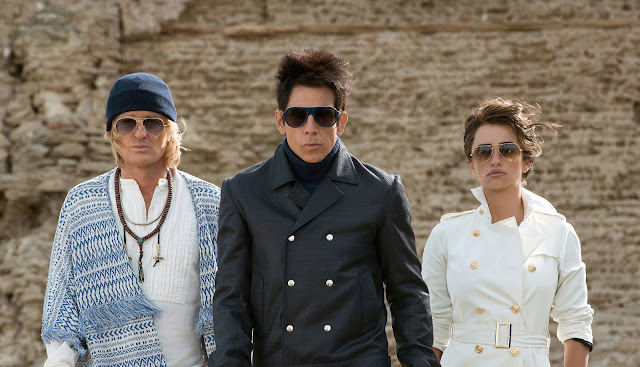 Among the stars making appearances in the trailer are Kristen Wiig, who plays Alexanya Atoz, a big-time fashion mogul; Benedict Cumberbatch as All, an androgynous super model who one-ups Derek (Ben Stiller) and Hansel (Owen Wilson) at a runway show; Penelope Cruz as Montana Grosso, a secret agent who needs Hansel and Derek's help to track down a group that is killing off beautiful people, such as Justin Bieber; and last but not the least, Will Ferrell returning to play Zoolander’s main villain, Mugatu.